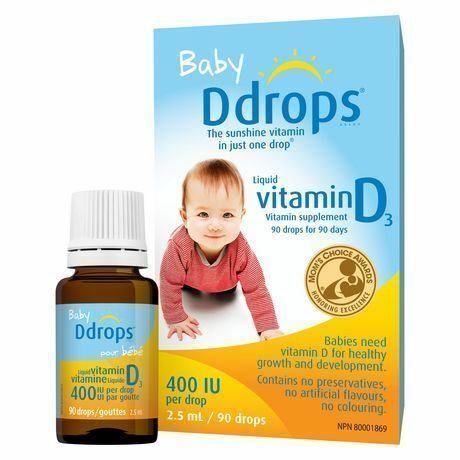 Baby D Drops are specially designed for breast fed babies. It is a refined form of vitamin D3 supplement. Just apply one drop where the baby feeds or to a clean finger tip and put it in baby's mouth. The supplement does not have any taste and is preservative free with no artificial flavors or coloring.